Home » Daily Life » Can we keep him? I am so that glad my kids are not afraid to touch things. They stick their hands into dark, damp holes and don’t even think twice about it. I admire this about them. Their courage, their bravery. Or perhaps it falls more along the lines of craziness and insanity? I am not exactly sure, but must they bring home everything they find? 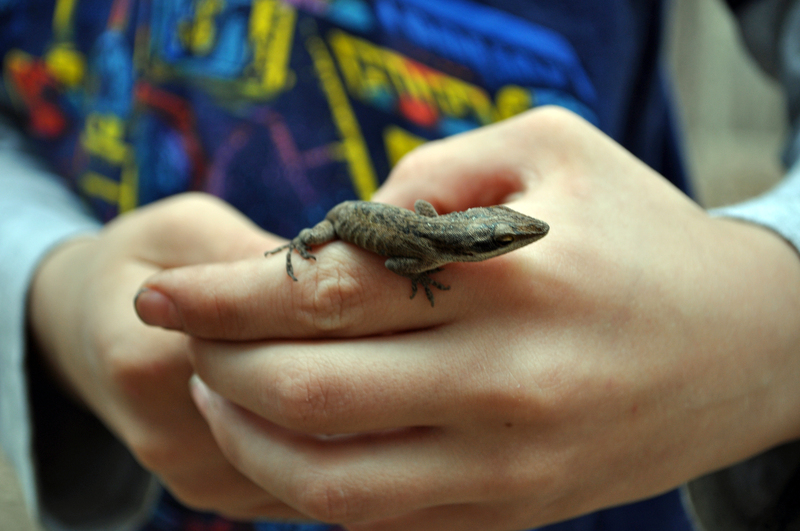 I have gotten used to the various lizards, some living and some not so much. I am not sure how they manage to find some of the little guys, but they do have a talent for it. I guess they get tired of lizards after a while and feel the need to mix it up a little. I am not sure if I should be grateful for this or not, but it doesn’t seem to matter one way or another. They bring home their new “friends” regardless. Isn’t he just adorable? All right, maybe adorable isn’t quite the right word here. I turned down multiple offers to pet him, and instead encouraged the kids to take him on home, to his home, that is. I am sure his mama was missing him. 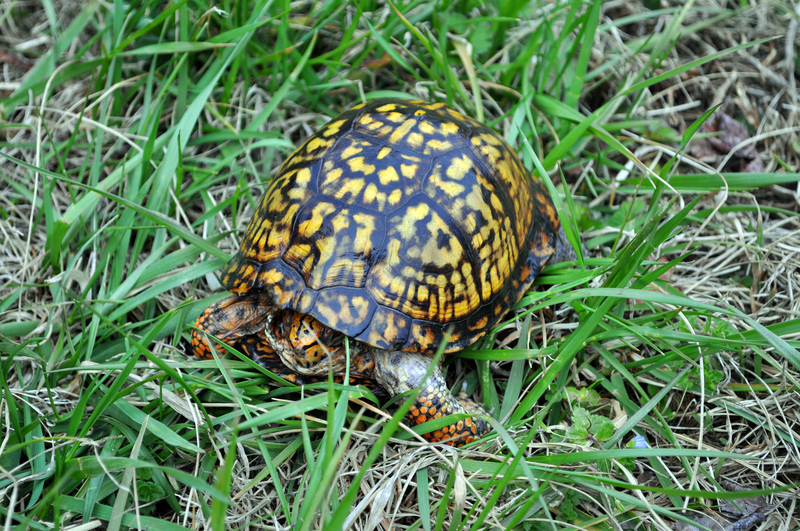 And then there was the turtle, which Nathan found just this afternoon. Unfortunately, this little guy must have had a rough winter, because he was dead. Learning this made Natie cry because he loves turtles so much. But he did what any turtle-lover would do, he buried him. And after a short service, he went off in search of a live one. This entry was posted in Daily Life, Family Adventures, Random Thoughts, RV Life, Tennessee, Travel and tagged animals, critters, kids, lizards, nature, pets, Tennessee, turtle, wildlife. Bookmark the permalink. 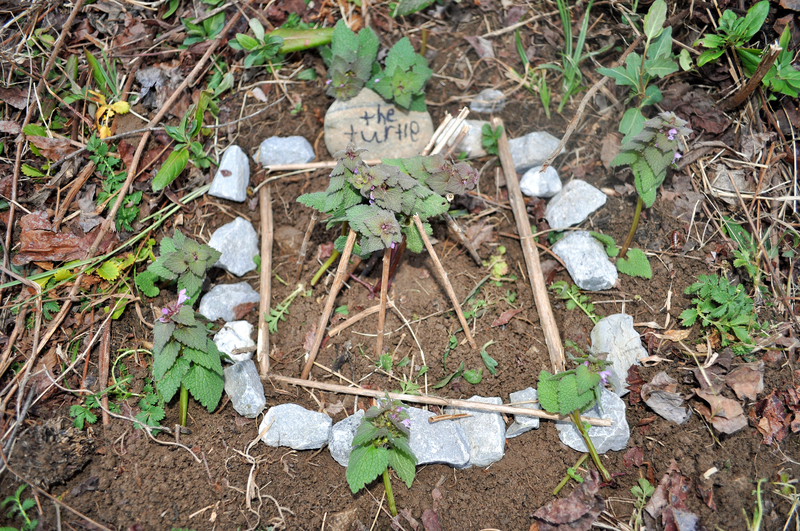 I am so sorry Nathan about your little turtle..but at least he is now in heaven and will not have to worry about survival. It is lovely to know that some children are sad about the death of an animal unlike those who get enjoyment from killing and harming them instead…I think Nathan is wonderful! Your pictures are great..you are very talented…this is all part of ‘Nature ‘lesson, learning about creatures and their habitats..so its good and natural to bring them home but then to put them back where they came from … to let nature take care of its own…..
Love to you all carry on the good journey! They are all fond of critters, and I am grateful for that. 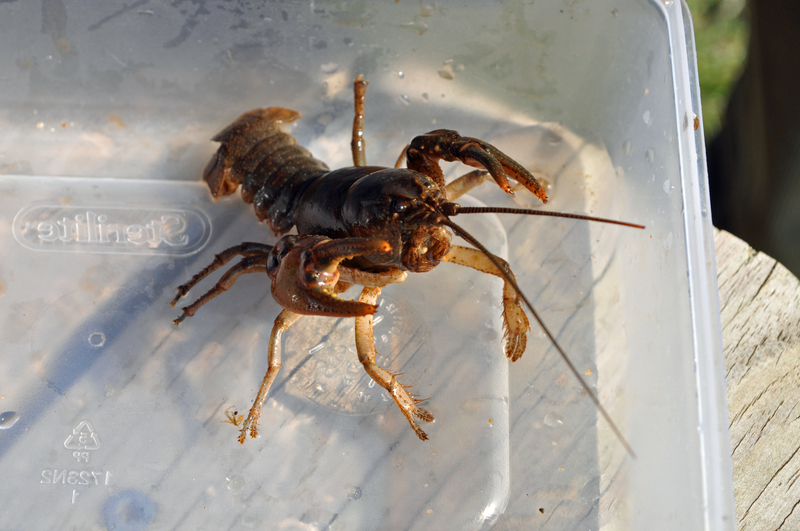 Today they brought us four more crawdads, which made their way back to the creek before dinner. Who knows what they will find tomorrow!